Wild onion, beech sprouts and fir-honey: they are all delicious natural ingredients that have been lost in time. 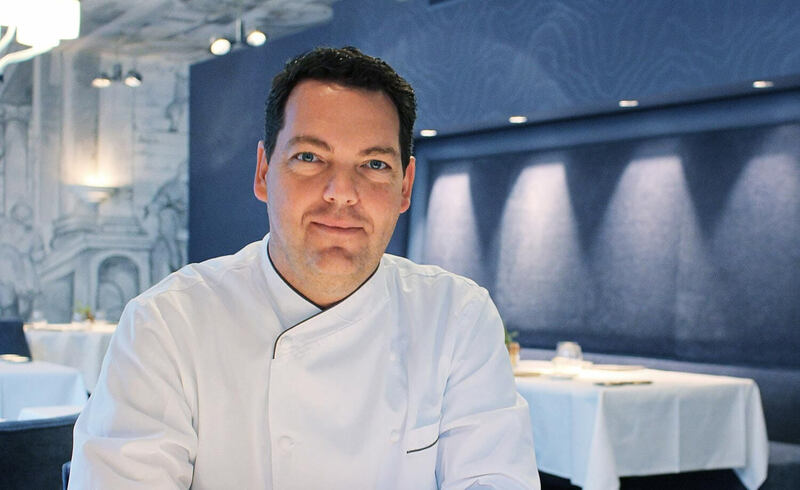 Meet David Krüger, the innovative chef of the Restaurant Opera in Zürich. His philosophy is to bring age-old foods back to the table. And being an acclaimed gourmet chef, Krüeger creates pieces of edible art. Every season, the chef hosts a launch event for the new menu: David’s Table. We are excited to be attending such an event soon! Meanwhile, we have reserved a table at Restaurant Opera in Zürich to try the spring inspiration menu. It was an unforgettable night for many reasons: the new tastes on our palates, the wine pairings that fit like a glove, and the fun times we have had with the waiting staff. The upcoming event is on June 6. Other dates are September 25 and December 10, 2019. Reserve at 044 258 98 99 or [email protected].